We are building our selection of Night Lights. We hope to bring more selections soon so please check back often! 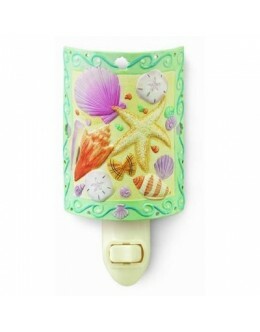 Seashell Porcelain Night Light*** Limited Availability ***Each Lighthouse or nautical Night Lig..